Is your Dad a bit of a sweet tooth? Cadbutys Father’s Day chocolate gift includes a Toblerone bar with a limited edition ‘Champion Dad’ sleeve. 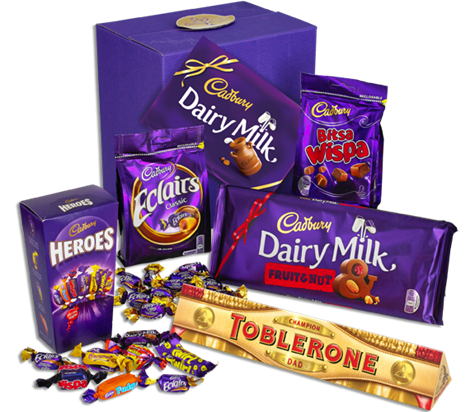 In the gift set you also get a large Dairy Milk Bar, Eclairs, Bitsa Wispa and a box of Heroes in a Cadbury Gift Box!